Posted July 14, 2017 by K & filed under Uncategorized. Posted March 14, 2017 by K & filed under Uncategorized. Talk About a Long Construction Project! 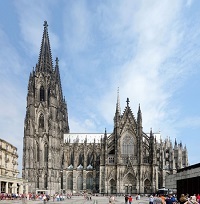 The Cologne Cathedral in Germany is the largest Gothic church in Northern Europe. The towers for the church’s two huge spires give the cathedral the largest facade of any church in the world. The construction of the cathedral began in 1248 – 244 years before Columbus discovered America – and it took 632 years to complete! Interestingly, relatively few people have ever seen the cathedral without scaffolding, because by the time it was complete, repairs were required on what had been constructed. 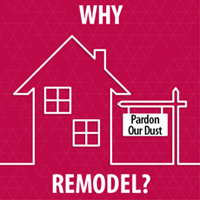 How Long Will Your Home Remodel Project Take? 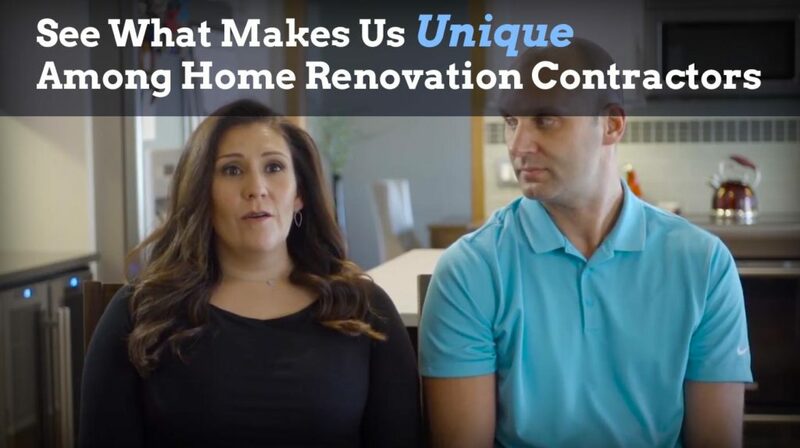 One of the questions we hear frequently is, “How long will this take?” It’s a fair enough question, but the answer, of course, will depend on the scope and complexity of your specific remodeling project. That’s something we can work out and discuss before your project begins. We’ve all heard horror stories about remodeling projects that drag on and on. Sometimes slight delays can happen when unforeseen difficulties pop up or severe weather delays construction or causes materials to be late. There are some things, however, that you can do as a homeowner to ensure that things stay on schedule. Timely Selection of Finishes: Once you’ve decided on the plan for your remodeling project, make sure that you make your decisions on all of the finishes for the project. For instance, if you’re remodeling your kitchen, make sure you have the cabinets (including the color and the hardware) picked out. The same goes for the material you’re using for your backsplash, fixtures, and for your flooring. It’s key that we have all of the selections made before we start the project to stay on schedule. 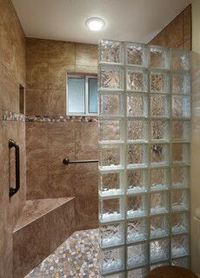 Avoiding Unnecessary Changes: Small changes are simply part of the remodeling process. What you want to avoid, however, are changes that have an impact on the completion of your project. “Can you move that wall just 3 inches?” may not seem like a huge request (after all, it’s “just” 3 inches). But if a wall has already been built, what you’re asking for can significantly delay the process. It’s not wrong. It may ultimately be the right decision, but it will affect your schedule and your budget. 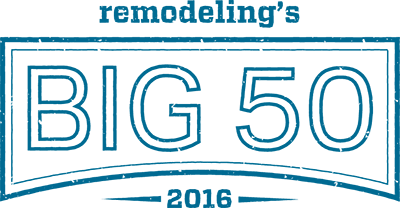 Being Available for Consultation: Sometimes we will run into an unforeseen situation that means we can’t proceed as planned. That means that we will have to talk about what needs to change. Being available to us – and being able to make a timely decision can mean we’ll still finish on schedule. 1. 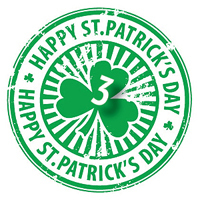 Wear green and listen to Irish music (singing optional). 2. Go to an Irish pub and drink a green beer. 3. 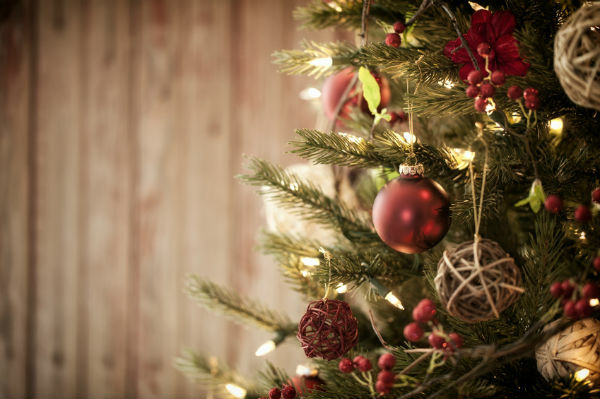 Finish taking down your Christmas decorations! Posted February 20, 2017 by K & filed under Uncategorized. It’s February – the month we celebrate Valentine’s Day. 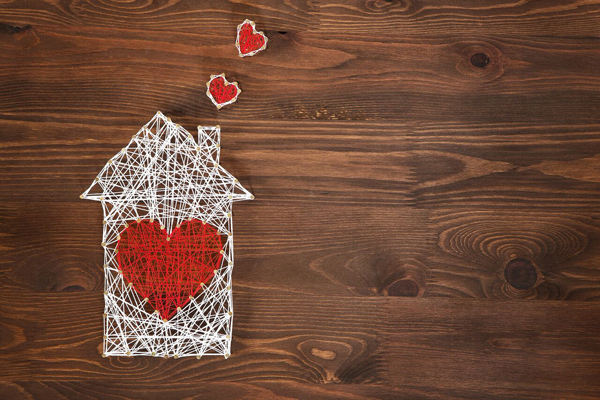 If you need help falling in love with your home again, let’s talk! Reach out anytime – we’re here to help. There’s More to a Great Family Room Than Just a Big-Screen TV. The Family Room remains one of the most popular places to watch TV, movies, or play games. But there’s more to creating a great Family Room than simply installing a wide-screen TV. If you want to get the most out of your Family Room, you’ll probably want to rethink the basic design of the room so that it accommodates all of your needs—not just TV viewing. You may want some space for quiet conversation. Or you may want to have a nook for reading. It could be that in your home’s current configuration the Family Room is totally cut off from the kitchen. Perhaps you’d prefer an open, “Great Room” concept where your kitchen, dining area, and Family Room all flow together (and nobody has to get stuck alone in the kitchen). If you’re having trouble envisioning that kind of a change, that’s where we can help! We’re trained to look at space a little differently. Often we can “see” solutions that may not seem obvious (or even possible) to you. Give us a call and we can help you design and create a Family Room that meets all of your needs – and is still a great place to watch whatever you want on television. Where Should You Place Your TV? It’s easy to get preoccupied with the size and features of a new big-screen TV. But once you get it home you have to figure out where it’s going to go! Viewing distance is a big deal if you want to enjoy that new TV. If you purchase a 65-inch 4K TV, for instance, you’ll want to sit about 6-feet from the screen for the best experience. If you chose a set with 1080p resolution, you’d need to sit about 8 1/2-feet away at the same 65-inch screen size. CNET has a helpful article that will help you choose the right size TV for your Family Room. Happy New Years to you and yours! We hope you have enjoyed (and are still enjoying!) a wonderful holiday season. Check out the article below for a New Year’s resolution you might actually enjoy making (and achieving) in 2017! If you really want to make a significant change this year, consider what changes you might make to your home to make it more comfortable and enjoyable. 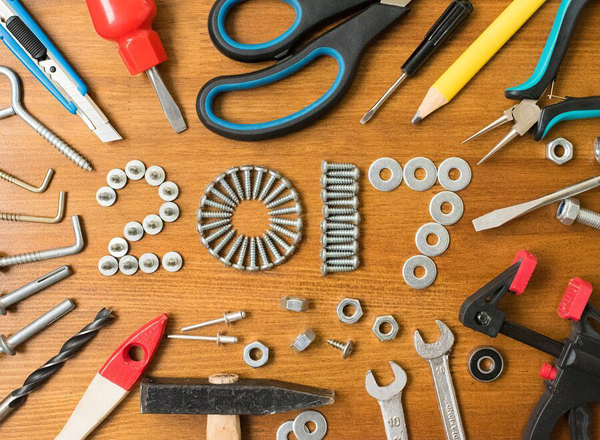 But keep in mind that home remodeling ideas can be a little bit like New Year’s resolutions: They need to be realistic and specific, and you need to be prepared to follow through. 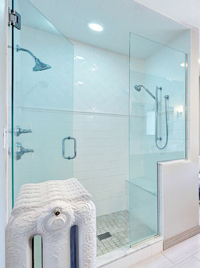 Think About Function: It’s fun and inspiring to look at images of fantastic homes on Houzz.com or BHG.com. You’ll see gorgeous rooms and improvements. But before getting wrapped up in the visuals, think about how you want your home to function. What would make your kitchen more useable? What would help to create a family room that’s more comfortable and inviting? Think about function first and then consider the visual appeal. Think About Budget: What are you really willing to spend in order to make the improvements you want? Be realistic about your budget. You don’t want to get in over your head with an outrageous project. But the flip side is equally bad. Trying to do something too cheaply can leave you frustrated because you won’t get the results you want. 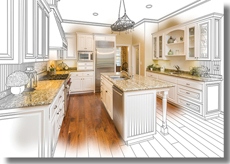 Think About Timeline: A good remodeling project isn’t an overnight affair. Allow enough time to plan, shop, and review. And when you talk to us about remodeling – let’s be sure to talk about a realistic schedule for completion. If you’re remodeling for an event (a birthday, anniversary, wedding, etc,) allow yourself (and us) enough time to complete the project and have some time left over for finishing touches and decoration. It can really take the stress out of the process for you. Reach out anytime! We are here to help. What’s For Dinner Over the Holidays? Let’s face it: Cooking and eating are a big part of our holiday celebrations. But what’s for dinner across America? That depends. Ham, turkey, and roast beef are somewhat traditional favorites, but there are also regional favorites. Oysters, ham pie and biscuits are popular in Virginia (reflecting their English roots). The Midwest often shows it’s Scandinavian heritage with offerings of lutefisk and mashed rutabaga or turnips. Gulf Coast areas often offer up shrimp and other seafood as appetizers. In more rural areas (or in areas where hunting is popular) you might find fare such as elk or quail on the table. Family heritage and traditions often influence the culinary choices. What’s for dinner at your house? Regardless of what you’re serving for dinner at your house, having a comfortable place to enjoy your meal is an essential. We often have much larger groups over during the holidays. How can you make your home a place family and friends want to be? Three rooms in particular play an important role for holiday entertaining: Your kitchen, dining area, and family room. 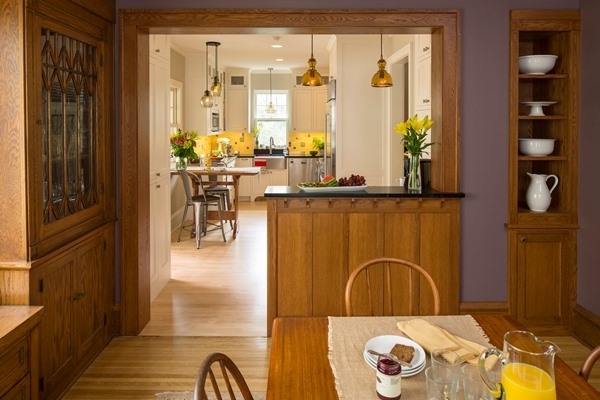 Are those three rooms in your home optimized to allow guests to eat and interact comfortably? 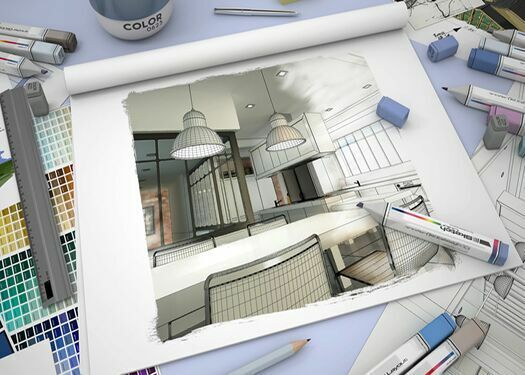 One way to tackle those three key areas at one fell swoop is to consider a remodeling project that transforms your home with an open design plan. By eliminating some walls (make sure you have a professional – like us – working on this to ensure you’re not taking out a load-bearing wall) you’ll open the space up dramatically. The space in those three rooms will actually feel bigger (even if you don’t add square footage). Plus, family and friends can easily move from one space to another—and nobody gets stuck alone in the kitchen. It may be too late to make this kind of change for this holiday season, but it’s the perfect time to start thinking and planning. And with January 1 coming up—you’ll have a New Year’s resolution that you’ll really want to keep! What can you do if you’re entertaining in a smaller space and don’t have time to remodel before your guests arrive? Here are a few tips that can help you get the most out of your smaller space. Flexible Table: Consider purchasing a table that can be expanded with leaves. It’s small for everyday use and can be expanded for larger groups. Buffet Style Serving: If you don’t have enough room for a big spread use a buffet or folding table to hold the food and serve it buffet style. Think Vertical: Create centerpieces that are tall and dramatic (but thin) that won’t take up valuable table space. Keep things uncluttered. It accents the space you do have. Decorate For a Small Space: Use plenty of light and reflective surfaces (mirrors and metallic surfaces) to make the space you have feel more expansive. As we approach the holidays – be careful! Thanksgiving, Christmas Eve, and Christmas Day account for more home fires than any other days of the year. 83% of those experiencing fires in their homes admitted to activities such as: disabling the smoke alarm, and leaving cooking items unattended to watch TV, talk on the phone, text, or check email. You may have heard the old saying that a watched pot never boils, but an unwatched pot can be much more dangerous. Be careful as we celebrate with family and friends! Maybe the reason so many people leave their kitchens to do other things is that they simply don’t like being in their kitchens. But you don’t have to live with a kitchen you don’t love! How can you turn an uncomfortable kitchen into a place you love to be? If you’re considering a kitchen remodel, there are two main things to think about: Your kitchen’s appearance and its functionality. 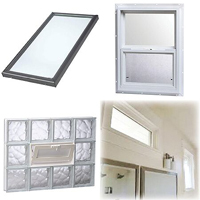 Many homeowners tend to think about appearance first. It’s easy to envision new countertops and cabinets and flooring. Those things are important, but what really makes your kitchen a comfortable and enjoyable place to be is if it functions the way you want it to – if it’s convenient to prepare meals and have guests gather there. It can be tough, however to envision the structural changes you’ll need to get the results you want. That’s when it’s helpful to enlist the help and expertise of a professional remodeler (us!) We’re trained to see, not just what’s already there in your kitchen, but how the space can be better utilized. And we know how to get it done in a way that you’ll be thrilled with the result. So before you begin selecting countertops and cabinets, talk to us about a plan (a design) to make your kitchen the welcoming place you want it to be!